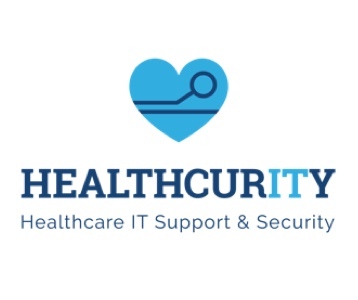 Healthcurity focuses on hospital IT Support and Security 100% of the time. We deeply understand the unique needs that hospitals face in managing and maintaining large, complex IT systems, protecting patient information and HIPAA compliance. Exceptional hospital IT support and security keeps your team safe and prevents emergencies before they become disasters. English speaking help desk based in the United States supporting your hospital 24/7/365.